Set in 1820s, Annabel Lee is sent to her father’s home in Philadelphia, after her mother’s death. Thinking she will finally get a chance to have a relationship with her father she barely knows, Annabel comes to finds herself fearing the dark as a murder on the loose. She finds comfort in her father’s assistant, Allan but things become complicated when his cousin enters the picture and Annabel isn’t too sure who to trust. 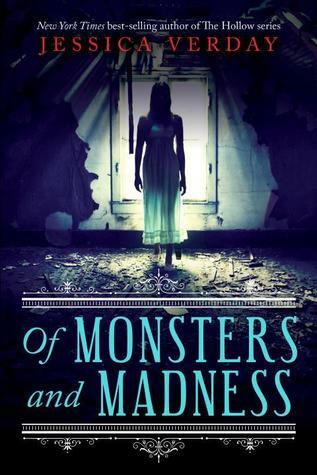 This book is a spin on Dr.Jekyll and Mr. Hyde but with a great a poet and his muse. This book also happens to be a boring disappointment. Annabel for the most part has no real substance. She speaks very highly of the country she came from constantly throughout the book but yet has nothing to show for it but medical skills her mother taught her. She had no real life; no spark to make me fall deeply in love with her. I feel that her entire story is too simple; not necessarily predictable but there wasn’t enough substance. However, the story itself was creative; mixing poetry, love and creepy characters but it wasn’t as creepy and Gothic as the summary or the title implies. That is where most of the disappointment lies. I was thinking along the terms of jack the ripper when I picked up this book. I wasn’t expecting a gory story but I was expecting to shiver a bit. The book also took too long to pick up and when it did pick up it was slacked. It felt like the author was trying to play a cat and mouse game but couldn’t get it down pack. Also the ending was bad and half-assed. Overall this story gets 2 Pickles. There does seem like there will be a book two by the way.